The British Medical Centre in Palmanova has been providing consistently high quality health care services for over 25 years - offering a wide range of medical, ancilliary and therapeutic treatments for residents, yachties, & tourists throughout the year - including the ENG1 Medical. 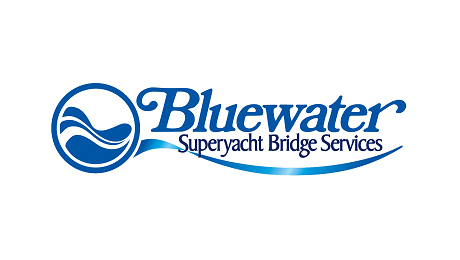 Highly recommended and respected Bluewater Books in Fort Lauderdale now carries in stock a range of medical equipment and partners with UK based Medical Support OffShore (MSOS) to sell and maintain the MSOS line of MCA compliant medical kits on board yachts. Bluewater and MSOS also now offer MCA certified classroom and onboard medical training, along with Telemedical services for yachts. 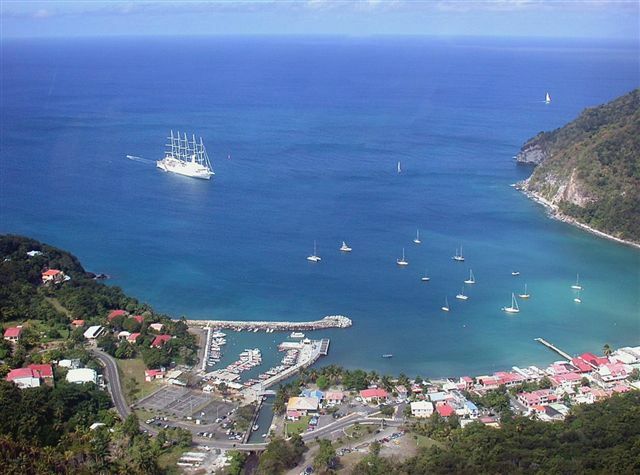 MedAire partners with yachting clients to keep guests and crew safe whilst travelling, wherever you go. Our leading integrated safety solutions include remote medical and security assistance, medical kits, crew training, medical personnel placement and custom new build solutions. Father Simon Reid offers Counselling and Support for all crewmembers in need of direction, comfort, re-assurance… and even just for somebody who they can sit down with and talk to. Whether it be a relationship issue, grief, loneliness, conflict resolution or Mediation, Father Reid is just a welcoming phone call away.